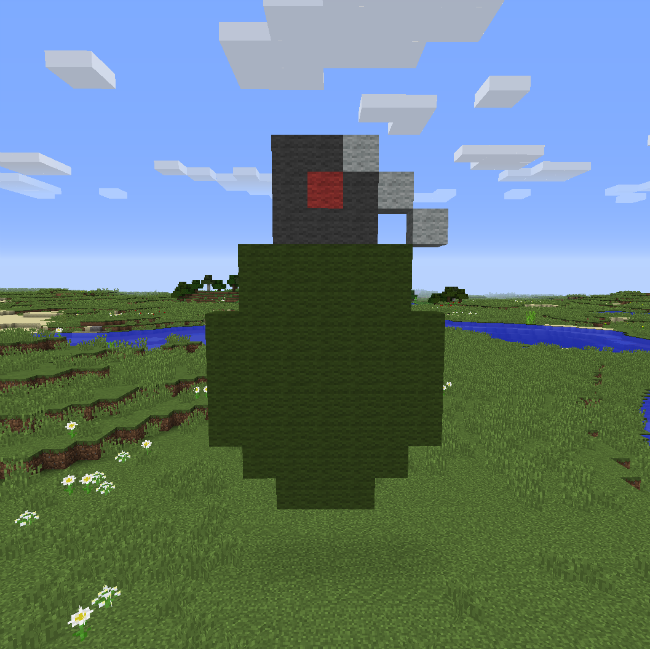 Frag Fest Mod adds all sorts of grenades to Minecraft. 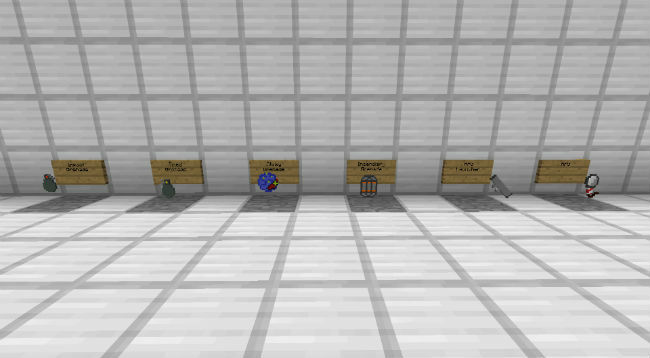 As of yet, there are five grenades implemented, with varying purposes from barring a hallway, to pranking friends, to blowing up outposts hundreds of blocks away. Complete with crafting recipes and sounds, this mod tries to remain reasonably realistic, while allowing maximum fun! 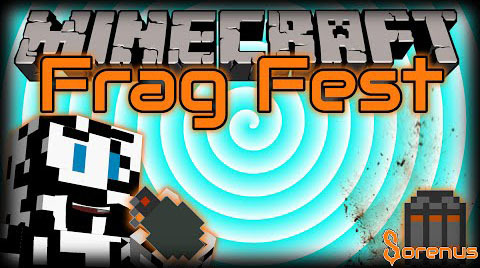 Download the Frag Fest Mod from link below.